Today I thought I’d share with all of you my favorite video games of all time. As a child of the 90s, I grew up when GameBoy ruled the earth, and I came of age with a DualShock 2 in my hands. So here are my top ten favorite video games of all time. I’m talkin’ about the arcade version here. It’s not a great game, it’s not even that good, but it’s the game I have the most fun with at Victory Pointe and one of the few games Katrina will play with me. 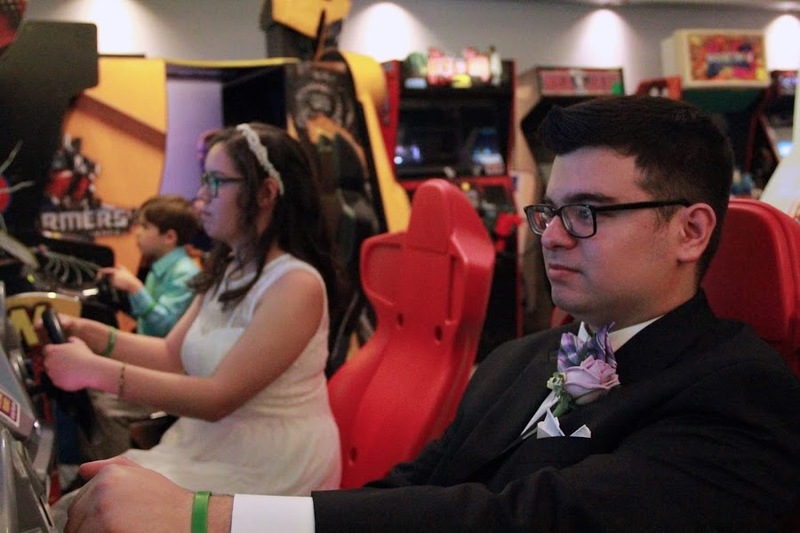 While it lacks a lot of what makes the console and handheld versions amazing, the arcade Mario Kart is a spectacle that can’t be beat. The announcer alone is worth it, and nothing beats having your foot on a pedal and your hands on the wheel. The classic Japanese role playing game was defined on the Super Nintendo and the PlayStation with greats like Chrono Trigger and Final Fantasy VII. 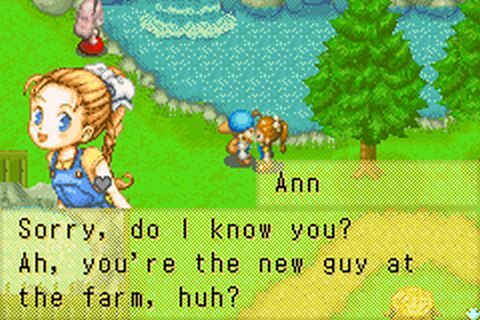 That era is all but gone in a westernized industry with open world fast-traveling, item crafting, and quick reaction button mashing. 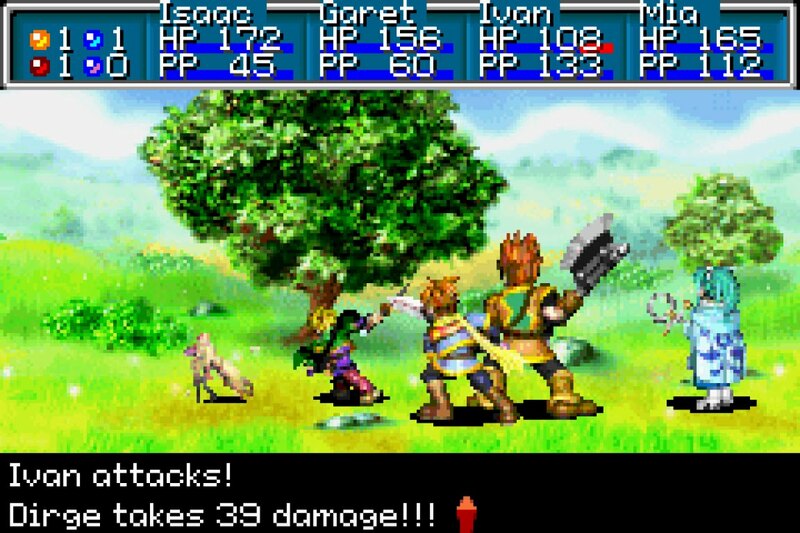 Golden Sun, to me, represents one last hurrah before the new era began - and it went out with a bang. Being able to use magic outside of battle to solve puzzles was innovative and used perfectly. Summoning Djinn to switch classes in the heat of battle kept things exciting. And a deep story in a rich universe left us mesmerized, transformed by alchemy itself. 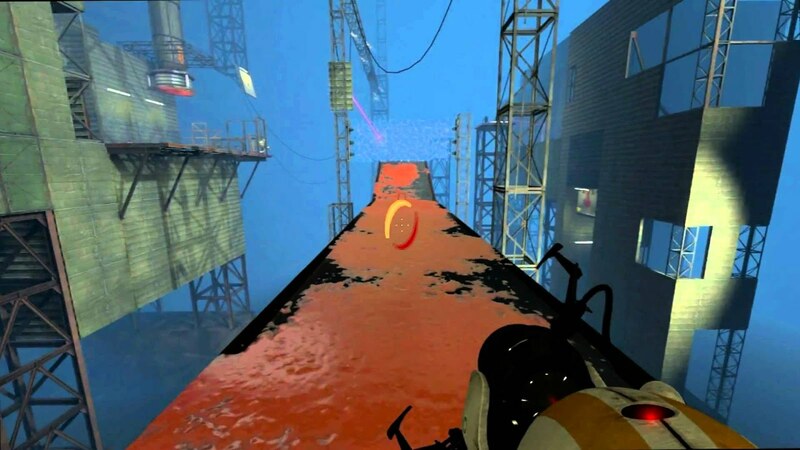 Portal was a fun game with interesting puzzles and fun commentary, but it was really only about two hours and didn’t have much to it. The sequel was longer and added a few more characters to expand on the comedy. The “time travel” levels narrated by Cave Johnson are probably the funniest scenes in gaming history. I was convinced by my friends that an X-Box 360 was the future. Sold all my PS2 games and got a big white hunk of junk that breaks for no reason and is full of games that all look and play the same. 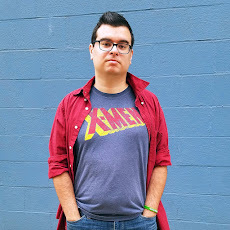 The gritty realism in Grand Theft Auto is cool and all, but I play games for fun and escapism and there is nothing escapist about GTA anymore. 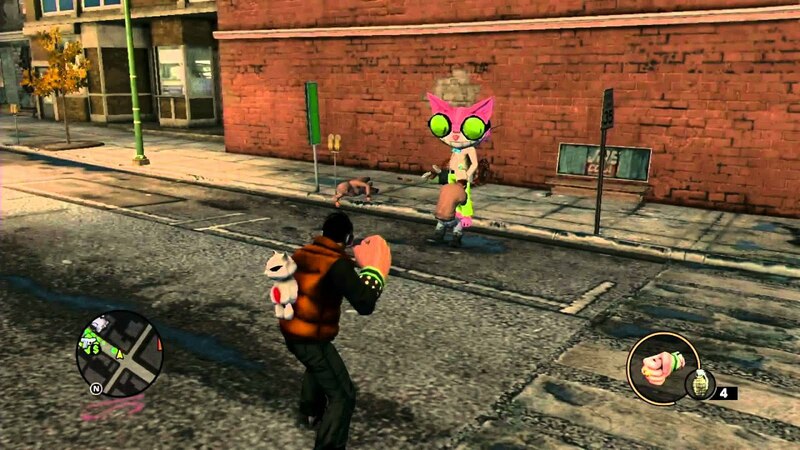 Luckily we have the Saints Row series, the anti-GTA. The open world crime genre was redefined with fun in mind. You could customize your character, collect goofy weapons and items, and take part in the weirdest minigames. I feel like the third game in the series was where we peaked, having a nice balance of serious moments and goofy antics before they went off the rails in the fourth game and then nuked the universe and franchise with the disastrous Agents of Mayhem. I’m as surprised as you are that this game isn’t higher on the list. It’s one of my favorite media franchises and I love the crap out of the anime and manga and books. While the games deserve a spot on my top ten, my recent playthrough has forced me to knock it out of the top three. It’s super repetitive, with almost every single “mission” being exactly the same. Go to the dungeon, go to the bottom, fight a boss, get a brief clue to solving the greater mystery, go farm Virus Cores, then repeat for 80 hours. I love the story (when it’s actually moving) and the characters and the world of The World are so awesome I wish real MMOs weren’t just about clicking on things. This is probably the game I’ve logged the most hours on. As a kid, I emulated the crap out of the open ended RPG where your skills are gained on the farmland and not in a dungeon. And then, after I’d unlocked almost everything, I bought the actual game and took it with me on the go. When I got older I repeated the cycle. And I honestly don’t know why. There’s not a whole lot to do in the game and after your third or fourth in-game year, you’re just going through the motions as your money goes up. But there was something about managing your time and money that made Mineral town a fun place to visit time and time again. It’s really hard for me to go to gaming conventions and see artwork and toys for Zelda and never ever see my favorite game, let alone the only game I ever really played. While I’ve sunk time into A Link to the Past and Breath of the Wild. 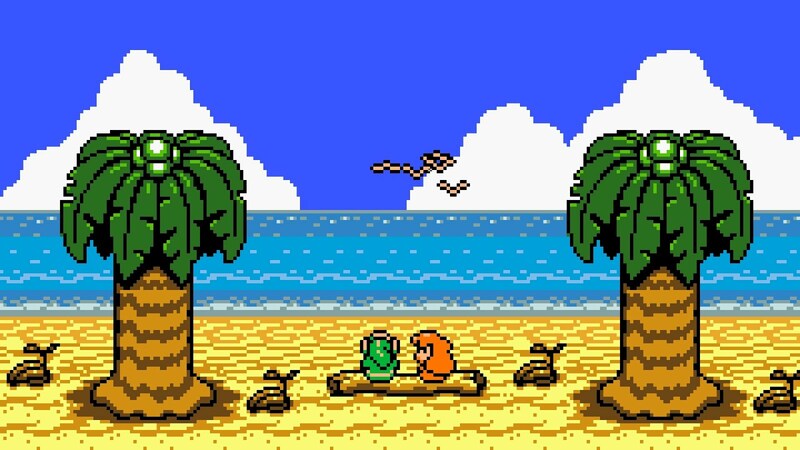 Link’s Awakening was the only Zelda game I’ve ever owned and the only one I’ve ever beaten. In fact, I still have my childhood copy, one of two games I’ve saved from when I was a kid. But a game without Ganon, the Tri-Force, Hyrule, or even Zelda herself doesn’t really stand the test of time and is probably forgotten by most fans. But I’ll never forget what it was like the first time I woke the Wind Fish. 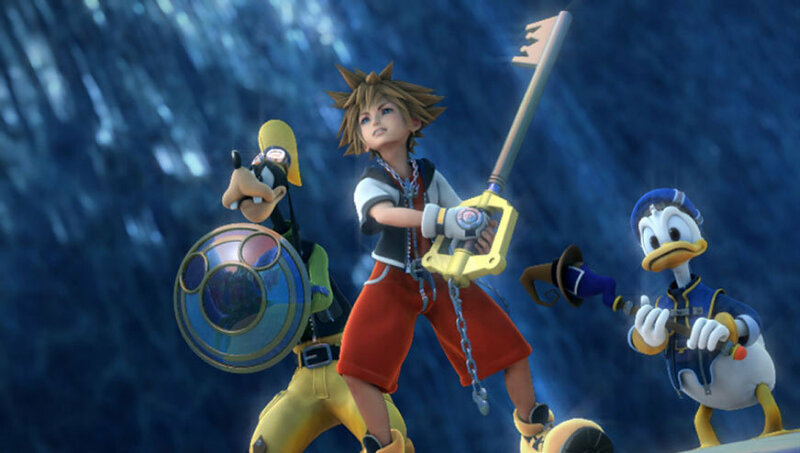 Let’s be real here every single person on the planet who has heard of Kingdom Hearts immediately thought it must be some kind of joke. I remember seeing a trailer on TV with badass music playing while Donald Duck threw fireballs at monsters and thinking, “What the hell?” But damn if we weren’t all surprised to find one of the greatest adventures ever in a game that mashes Final Fantasy style gameplay with a dozen worlds and hundreds of characters from Disney animated movies. There is no other game in the world like Digimon World, save for the inferior sequels and spin-offs that came over a decade later. 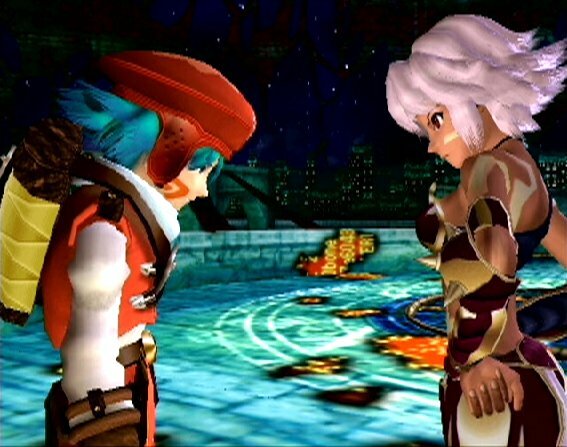 On one level, Digimon World is a million percent confusing and it doesn’t explain most of its own mechanics. But this source of frustration also acts as a source of enjoyment as you gradually learn how it all works and go from Digivolving into nothing but Numemon or Sukamon to finally raising a MetalGreymon or a HerculesKabuterimon. And the creative monster raising feature isn’t all that this game has going for it. 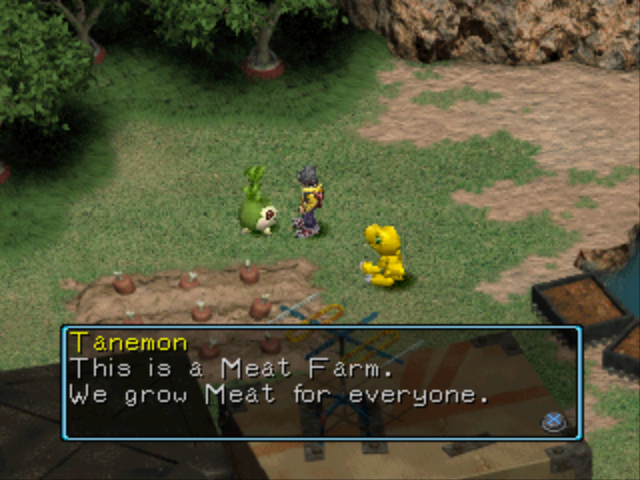 Starting off in an empty city and having to recruit Digimon to open shops and other services may sound like cheap way for a mobile game to get you to pay for in-app purchases, but the ahead of its time feature allowed players to explore an open world with only a single vague goal and unlock the town gradually and see your accomplishments grow around you. Digimon World isn’t just a cute monster raising adventure game, it’s a one of a kind experience. 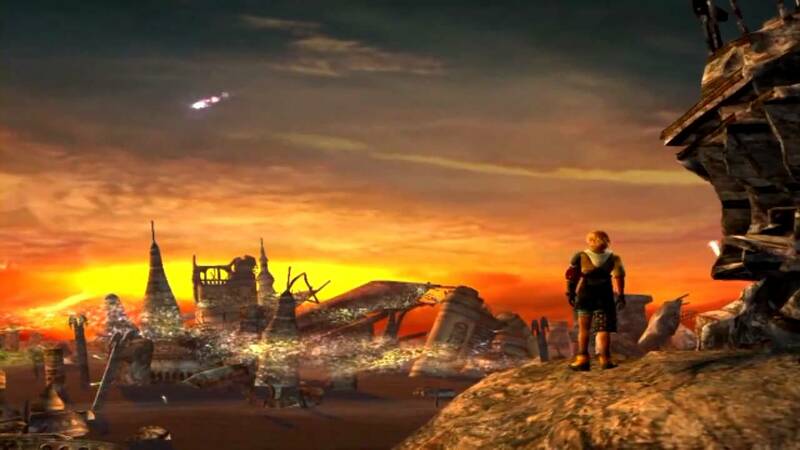 There’s just something about the story of Tidus and Yuna’s pilgrimage through the sci-fantasy world of Spira in Square’s last turn-based entry in the acclaimed RPG series. Final Fantasy X has one of the most balanced cast of characters that grinding can actually be fun when you know who to use when. While still a linear story, exploring the world still turns up many secrets and side quests. And the relationship explored between the protagonist and his father is incredibly touching, especially since most of it is told through flashbacks. And let’s not forget the soundtrack. That sweet, sweet soundtrack. Those songs are the soundtrack to my greatest video game memories of all time. 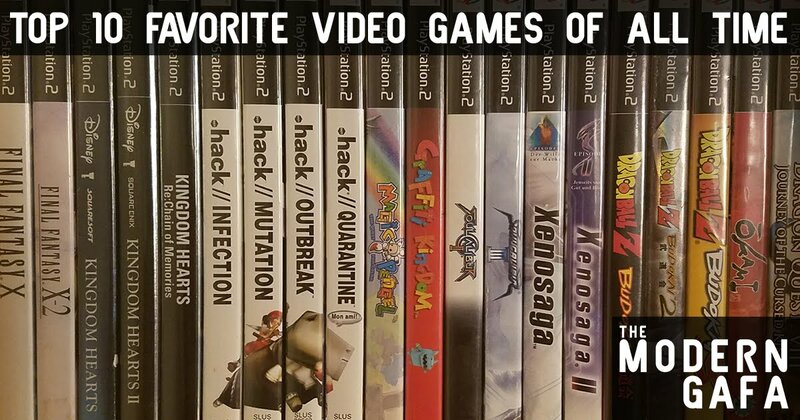 What are your favorite video games? Let me know in the comments below.